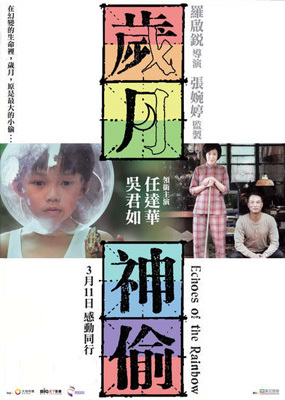 A HK film which received multiple awards and nomination recently,directed by Alex Law and starring Simon Yam and Sandra Ng. Dad: What you learn from English ? skywalker - i recall reading a famous line of this movie, from the female character 吴君如 ：“人，总要信” ….